What are the chances of your company investing in a content marketing strategy? Well, it’s actually pretty high. 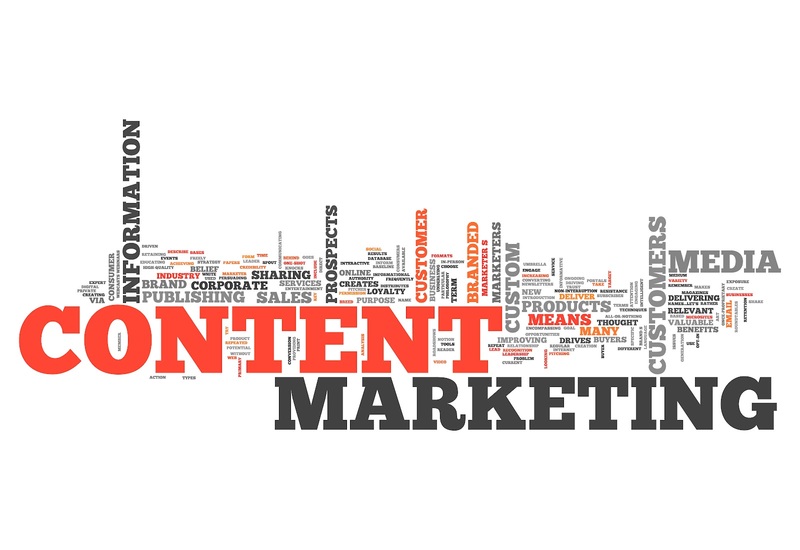 It was revealed by the Marketing Institute that 89% of B2B and 86% of B2C marketers use content marketing. Money spent on this activity ranges somewhere between 26% and 30% of an entire marketing budget. Spending up 50% of your overall budget on content marketing isn’t too much, assuming you know how to take advantage of it. Not only will it benefit your brand’s awareness, but it can even help you to generate traffic, leads, and sales. There are those who work with digital businesses that have found success in finding a strategic approach to their content plan. Most companies seem to blindly shoot and hope that a piece of their content gets any readers.